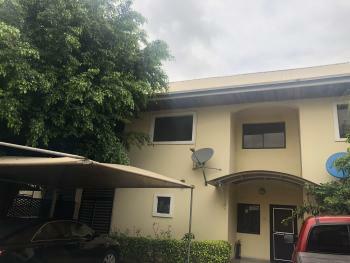 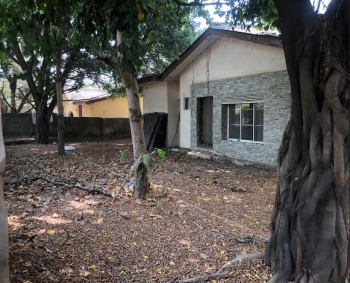 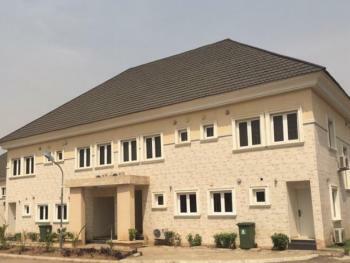 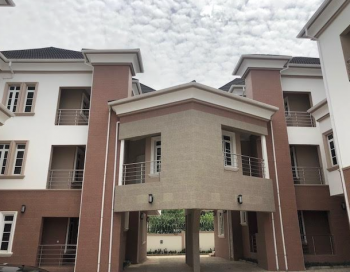 ₦160,000,000 Decent 4 bedroom duplex is available in a well designed residential estate at wuse 2. this estate has maximum security and 24 hours electricity with great facilities and infrastructures in place. 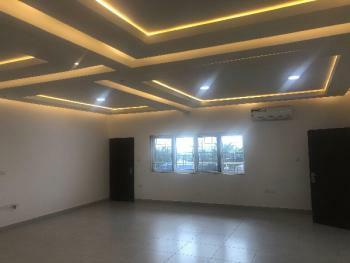 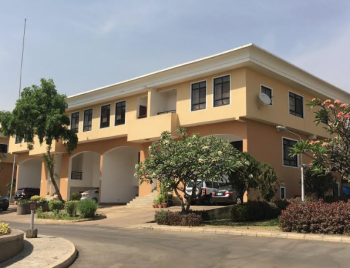 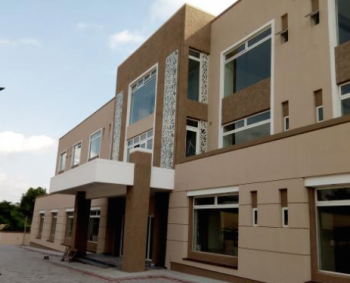 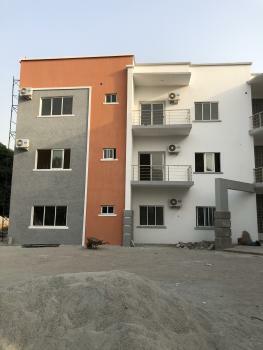 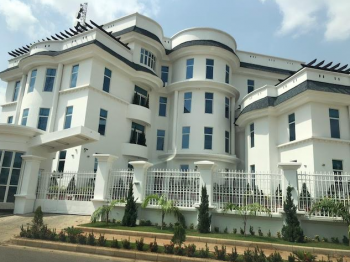 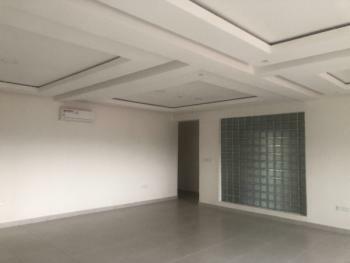 ₦60,000 per annum Brand commercial office space at wuse 2, measuring 320sqm on each floor with expandable options located on the major road at wuse2, abuja. 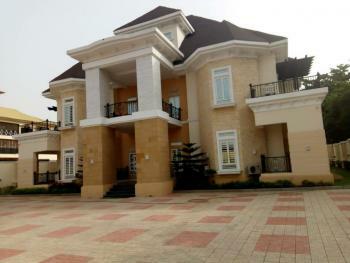 the price is n60,000.00 per square meter. 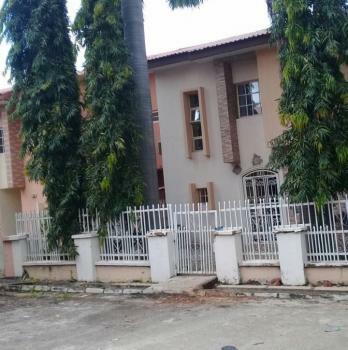 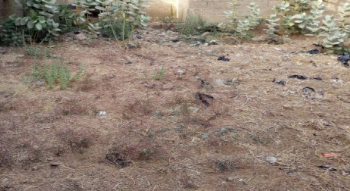 ₦5,000,000 per annum A well position base station space is available for long lease at wuse 2 district. 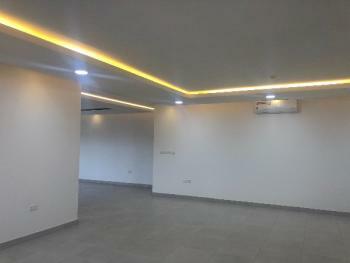 the location is very strategic with good coverage. 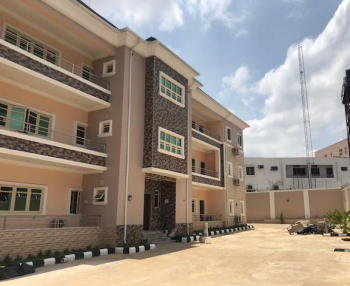 ₦100,000,000 Spacious 3 bedroom duplex with boys quarter, spacious rooms, all en suite, good toilet, bathroom and kitchen. 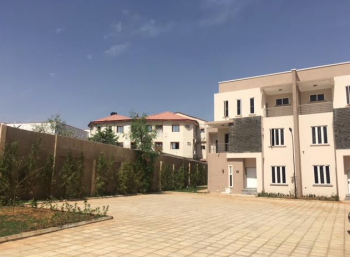 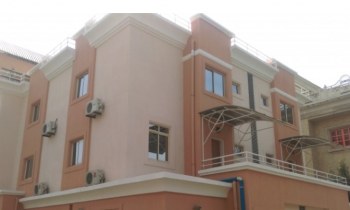 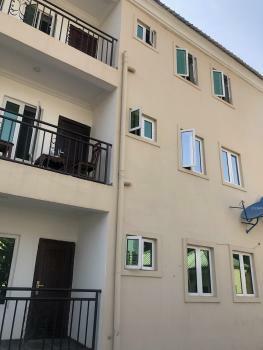 fully fenced with parking space and located in a serene environment with 24 hours security.